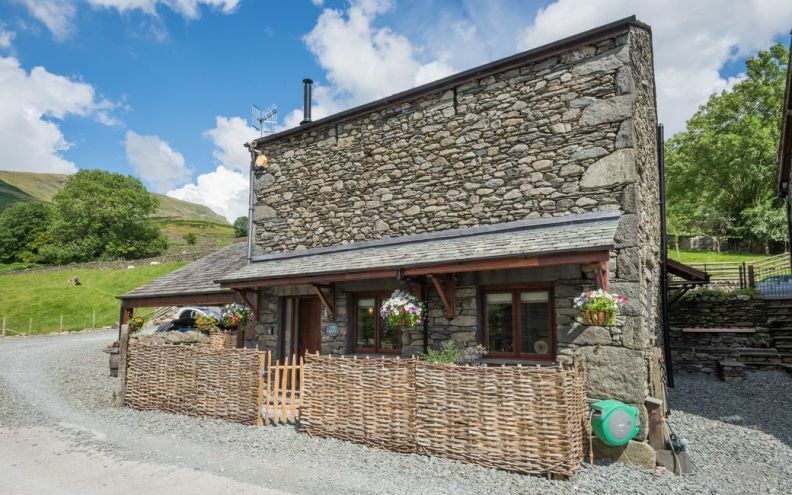 Our Grasmere holiday cottages are situated in the very heart of the Lake District National Park; Broadrayne is a traditional Lakeland Farm with a small cluster of former 17th century farm buildings nestling round a picturesque farmyard in the beautiful Vale of Grasmere. Enjoying a sunny elevated position surrounded by some of Britain’s finest scenery there is instant access to several inspiring mountain and valley walks. 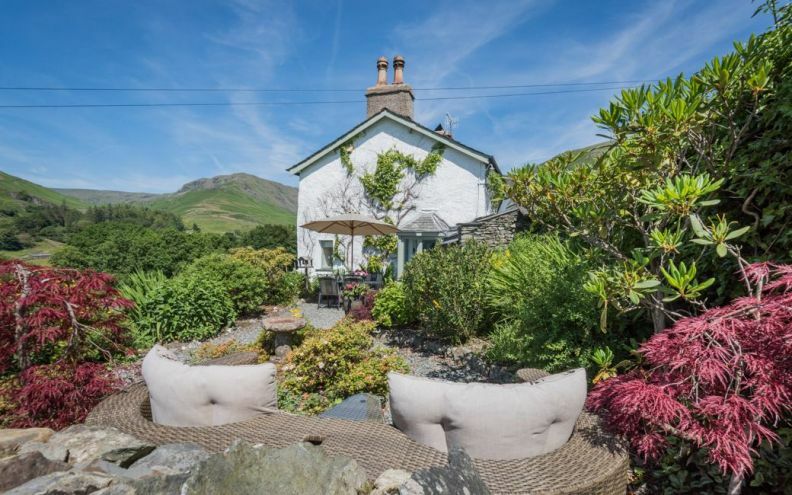 The famous Coast to Coast route passes through the farm’s land, the picturesque village of Grasmere is a short stroll away and there is a traditional Lakeland Inn just 400m down the road. Within Broadrayne Farm, nestling around the farmyard, there are two separate 4 star self-catering holiday cottages, a 4 star gold self-catering apartment and a small studio apartment, all sympathetically converted from the original farm buildings. Retaining many of the original features they offer a lovely and private ‘home from home’. Our properties are called The Woolloft, The Cottage, The Byre and The Fold. 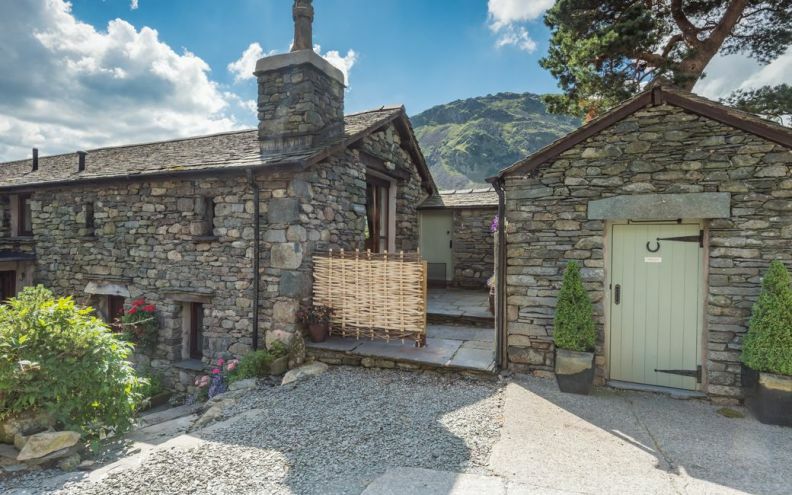 All our Grasmere holiday cottages have the benefit of allocated parking, separate entrances, private sitting areas, open fires or log burners (except The Fold) and WiFi. Our Eco friendly biomass boiler provides the hot water and heating for the whole farm, which you can independently control for your property and all our lighting is via LED. 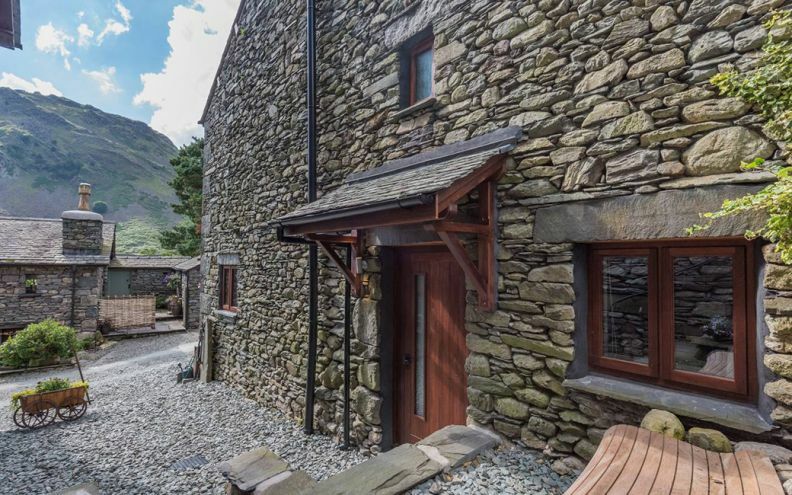 Due to a cancellation we have availabilty in our property, The Woolloft, starting Saturday 20th April. Any day arrival, minimum 3 nights stay, from £145 a night.